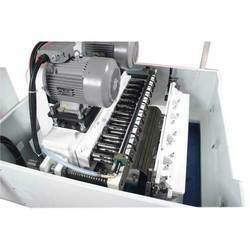 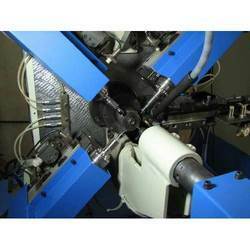 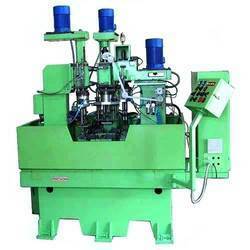 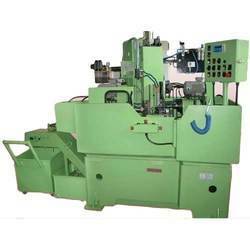 We are amongst the reliable and renowned manufacturers and exporters of wide assortment of special purpose machines. 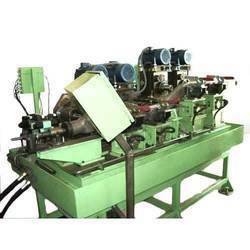 Our range is highly acclaimed owing to durability, corrosion resistance, precise dimension and high performance. 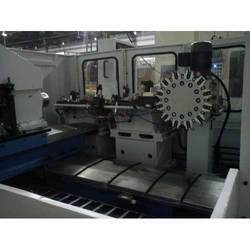 Our product range includes a wide range of drilling and trepanning spm, cnc milling and deburring machine for twist beam and cnc drilling & tapping spm for rtb. 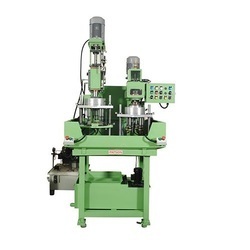 Our range of products include yoke u drilling spm, three way drilling machine for front axle support and way type boring machine. 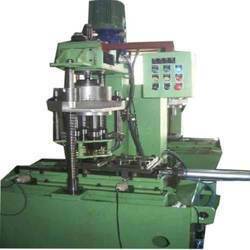 We are a leading Manufacturer of 24 spindle drilling spm for pipe, multi spindle drilling machines and standard spindle drilling unit from Pune, India. 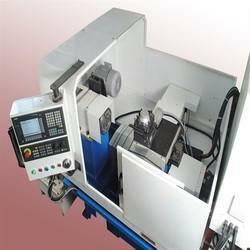 Our product range includes a wide range of shuttle type spindle tapping spm and spindle tapping machine. 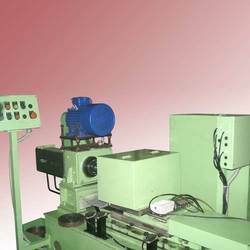 Providing you the best range of brake drum grooving machines with effective & timely delivery. 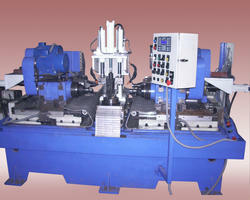 Prominent & Leading Manufacturer from Pune, we offer boring and teeth chamfering spm and gear oil hole drilling spm. 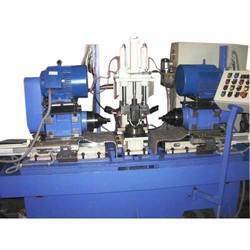 We are a leading Manufacturer of broaching drilling machine and horizontal multispindle boring machine for conrod from Pune, India.